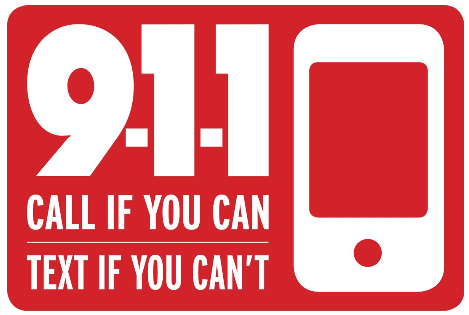 The Hernando County Sheriff's Office announced it would begin their Text to 9-1-1 service effective immediately. Hernando County is the second county in the Tampa Bay area to utilize the system after Sarasota County began theirs in late May. Steven Porter, Communications Manager for the Hernando Sheriff’s Office, said although he’s excited about their new service, he hopes it isn’t used much. “As a coordinator, I hope we never have to use this service, but again if one person is saved from it, it is worth every penny,” he said. He mentioned that a service like Text to 9-1-1 would have benefited the victims of the Pulse nightclub shooting in Orlando last month. A number of the victims hid in the bathroom to avoid the shooter and weren’t able to call 911. However, there are some “drawbacks” to the system. Nienhuis said with texting, they’re losing valuable background noise and voice inflection. 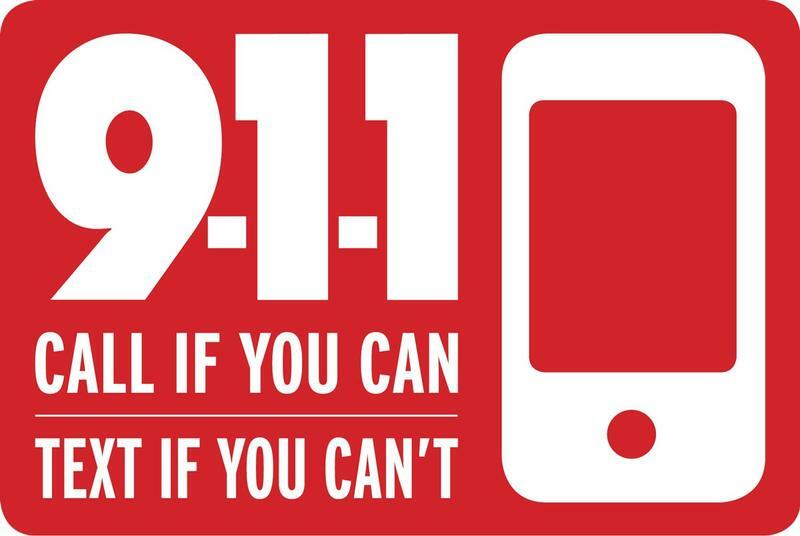 Texters must have a text or data plan is required to place a Text to 9-1-1. Nienhuis said some of the other challenges, residents may face with the system is some messages may take longer to receive, come in out of order or not received at all; photos and videos can’t be received; and Text to 9-1-1 can’t include more than one person. Hernando County is the 11th center in the state to utilize the technology as it’s not available everywhere in Florida. Texts also cannot be sent to outside agencies. Contrary to other media reports, Pasco County has not released a start date for a Text to 9-1-1 system. Hernando County advises residents to remember these steps when texting: don’t text and drive and be prepared to answer questions and follow instructions from the 911 call taker. Callers also should not abuse the Text to 9-1-1 service by texting a false report or prank messages as they can be identified and located.